The Silverstrom Group is a dental spa located in Livingston, New Jersey that makes a trip to the dentist something to look forward to—even enjoy! Dr. David Silverstrom and Dr. Gary Silverstrom lead a group of professionals who have devoted their careers to the comfort, safety, and overall satisfaction of their patients. From the nurturing environment to the calming ambiance, our practice caters to all ages and boasts advanced technology, highly trained staff, a relaxation room, and complimentary café area. 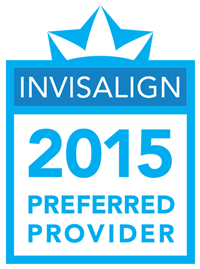 Our numerous awards and recognition are a testament to our commitment to providing patients five-star service. With more than 30 years of experience, The Silverstrom Group educates patients on how oral health impacts overall health. Seventy-five percent of medical costs are caused by chronic disease that we can prevent. Gum disease has been identified as the most abundant source of chronic low-grade inflammation that causes a decrease in our immune response, and eventually, irreversible damage to the immune system. The mouth is a portal to bacteria that can lead to everything from low birth weight babies in pregnant women to arthritis, pulmonary disease, and diabetes. Preventive care is key. Our top-rated practice features a state-of-the-art dental laboratory where we custom-craft crowns, bridges, and dentures. The in-house lab utilizes computerized dental technology (CEREC) to create these restorations in a day, which means no temporaries and no second appointments, preventing multiple visits. It’s a cost-efficient option for on-the-go patients! 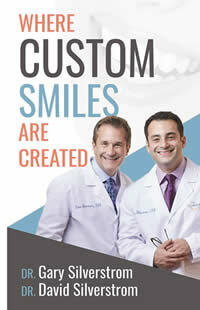 Computerized dentistry allows for the most precise and perfect restorations. Learn more here. We use the most modern technology available. Advances in the science of dentistry allow for greater patient comfort, better preventative care, and a more conservative approach to treatment. This enables the doctors to diagnose dental diseases, such as tooth decay, in their earliest stages. Each doctor has the highest skills and training, including hundreds of hours per year in advanced educational programs that far exceed their licensure requirements. The doctors and staff participate in continuing professional education courses where the latest trends, best practices, and state-of-the-art dentistry are showcased. Learn more about our staff here. 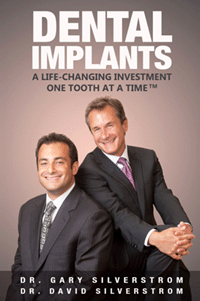 Whether you are a patient, parent, or dental healthcare professional, Dr. Silverstrom’s books can serve as your blueprint to achieving a beautiful and healthy smile. Don’t miss these trusted resources! We invite you to discover how pleasant, productive, and fulfilling a trip to the dentist can be. 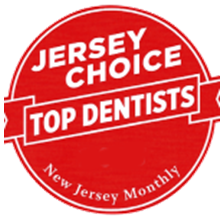 Looking for the best dentist in New Jersey? Need comprehensive dental care services near you? The Silverstrom Group, conveniently located in Livingston, New Jersey, proudly serves patients from Essex, Union, and Morris Counties including Millburn, Short Hills, Summit, West Orange, Chatham, Madison, Florham Park, Maplewood and all surrounding communities and towns. We also serve patients from New York City, and the entire United States. 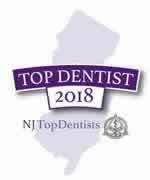 The Silverstrom Group is the winner of “Best Dentist Award" for 7 years in a row, providing comprehensive health dentistry, cosmetic and restorative dentistry, dental implants, same-day dentistry, in-house lab, INVISALIGN®, dental bridges and crowns, high tech dentistry, oral surgery, sedation dentistry and all other dental care services for an affordable cost. 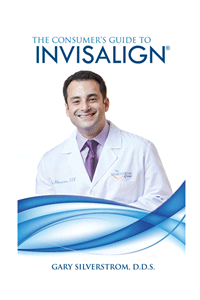 Call us today (973) 992-3990 to schedule an appointment with one of our dental experts.